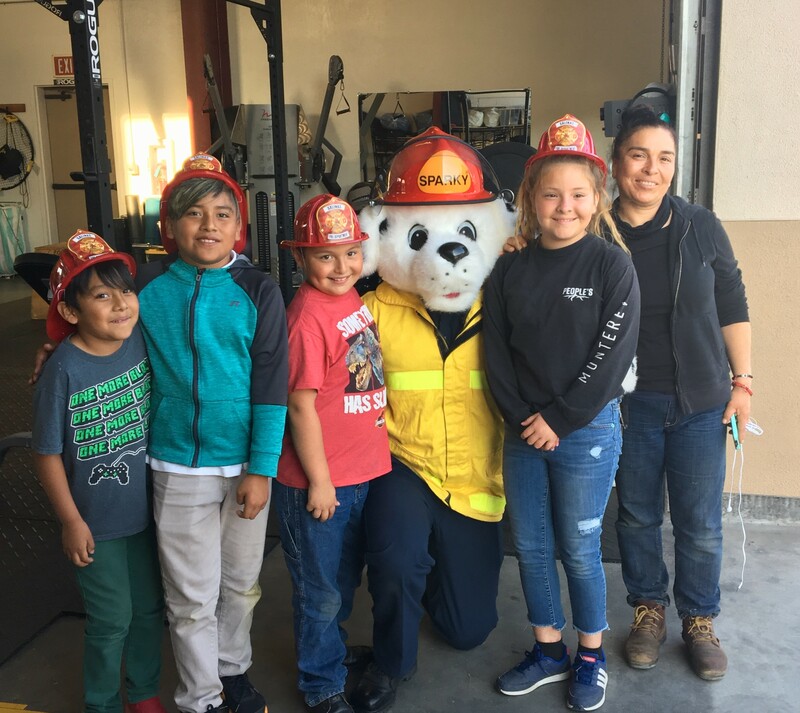 Fire Prevention Week is a time to spread awareness to children, adults and teachers on fire prevention and safety, as well as how to stay safe during a fire. This years’ theme was “Look. Listen. Learn. Be Aware. Fire can happen anywhere,” and teaches about the three basic essentials to reduce the likelihood of having a fire- Look for places fire can start. Listen for the sound of the smoke alarm. And learn two ways out of every room. It is important for our fire department to educate about fire prevention because we want to keep the community safe. Mere seconds can mean the difference between a safe escape and a tragedy. 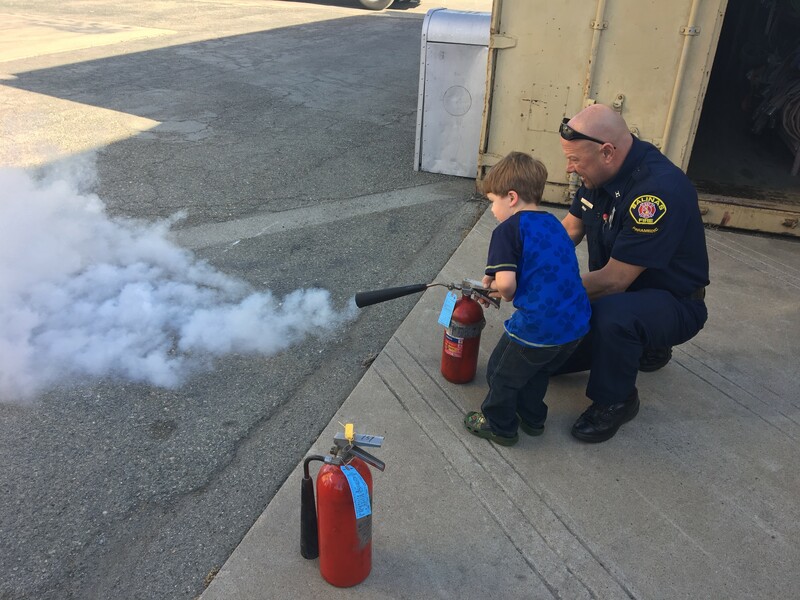 This year the Salinas Fire Department celebrated Fire Prevention Week with several open house at Fire Stations 1, 3, and 5 where we displayed fire safety education and demonstrations with free ice cream. We had an absolute blast sharing all the activities we had with the community! We taught how to knock down doors, shoot the cone down with the fire hose (always aim for the base of the flame, not the top! ), how to use a fire extinguisher, crushed soda cans with the jaws-of-life (vehicle extrication tool), how fire spreads and to manipulate it, and much more! 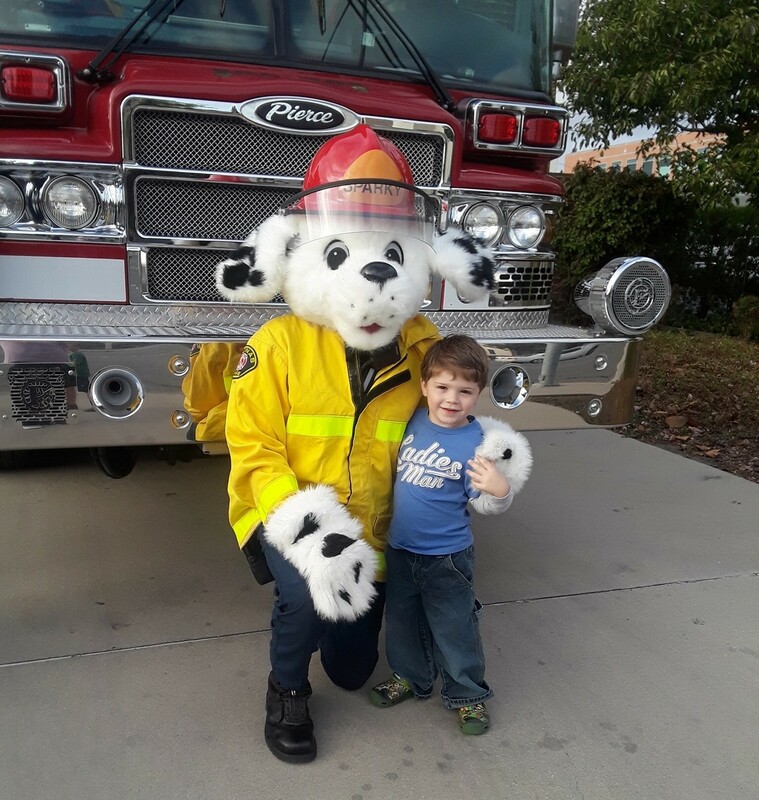 Even our infamous Sparky, the Fire Dog, made an appearance at every station to give out some hugs and high fives. We had so much fun we plan to do another open house in the Spring! 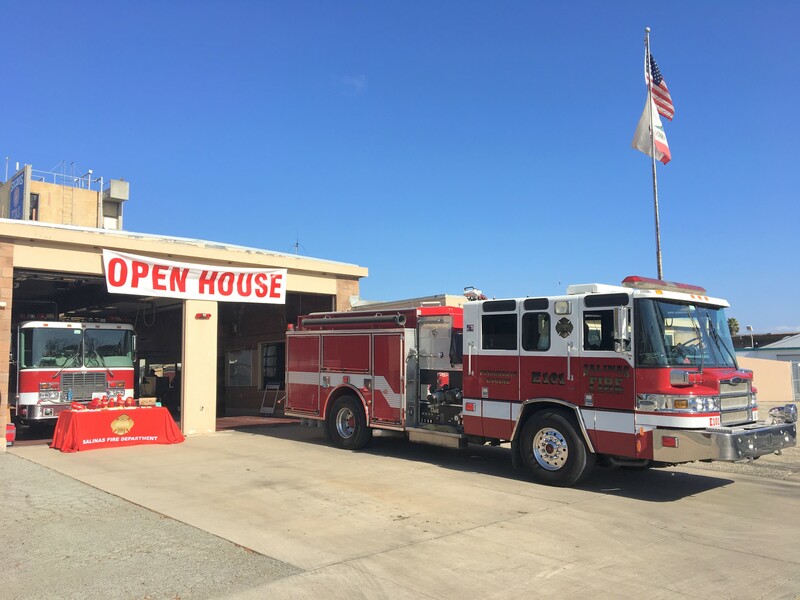 Be sure to follow us on Instagram and Facebook @SalinasFireDepartment for more fire safety tips, to catch a glimpse of what we do out in the community, and to plan ahead for our upcoming events we either attend or put on.